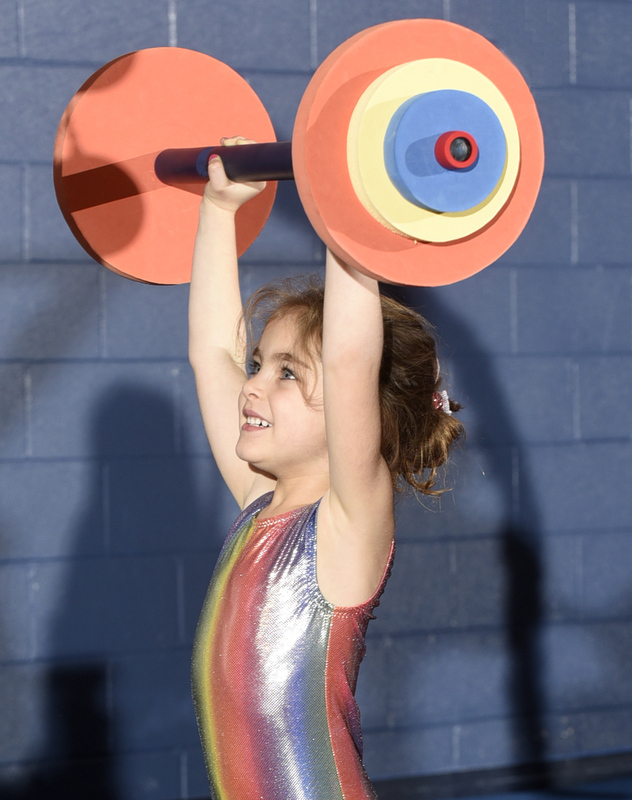 Our gymnastics program for children ages 12 months - 5 years will give each student their first look at gymnastics and physical fitness. Gymnastics is a great foundation that helps develop strength, coordination, physical fitness and self-esteem that will prepare children for all sports. Our gymnastics program for children ages 5.5-7 yrs. is specifically designed and tailored to each child. Our programs are designed to benefit each child’s particular skill level both physically and mentally. We want gymnasts to feel the empowerment of athletics and by having distinct levels the children learn at their own pace. 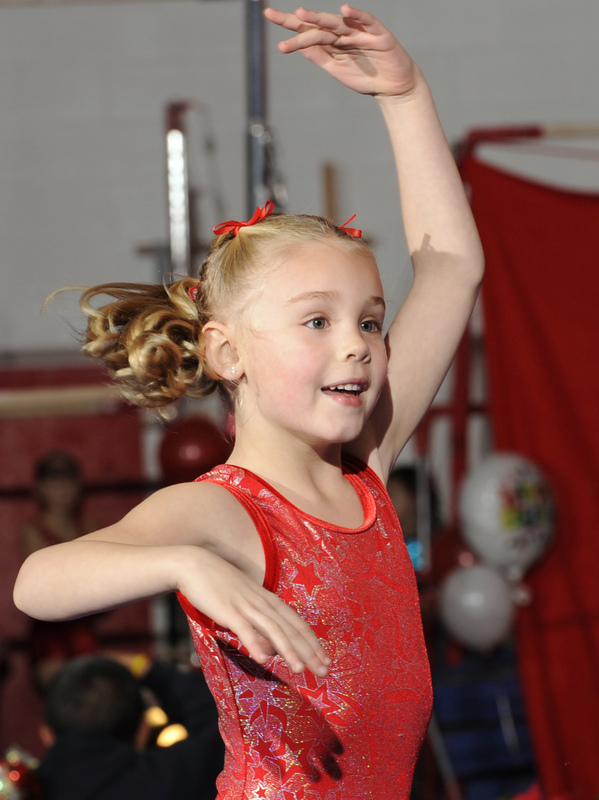 Our gymnastics program for children ages 8 yrs. & above is specifically designed to benefit each child’s particular skill level both physically and mentally. We want gymnasts to feel the empowerment of athletics. Safety is our number one priority here and that is why Stars & Stripes places such an emphasis on skills. Our boy’s gymnastics program is centered toward boy’s gymnastics events and apparatus. Basic gymnastics progressions are a focus, as well as, a strong emphasis on increasing strength, coordination, flexibility and discipline. 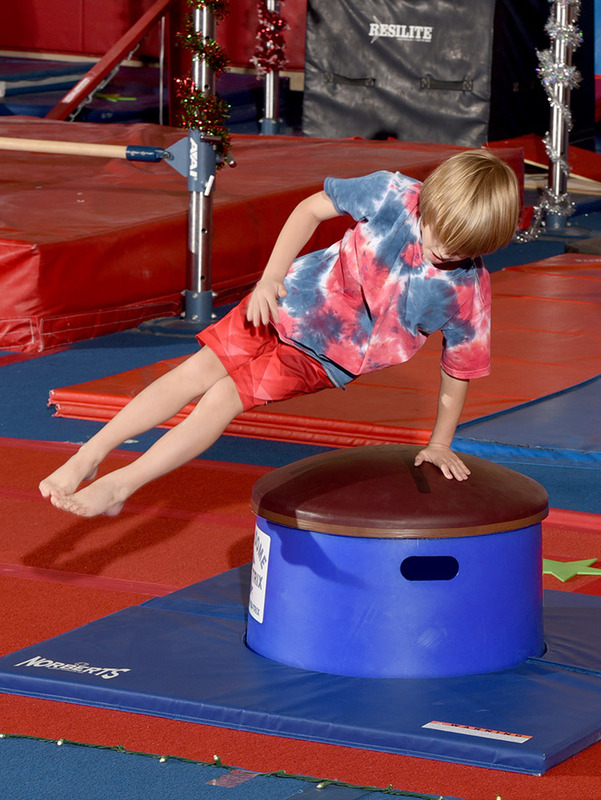 Boy’s gymnastics is ideal to supplement other sports, keying in on body control, awareness & injury prevention. The Stars & Stripes Tumbling program is designed for students who are interested in strictly working on the floor exercise tumbling skills. Tumblers will be able to utilize a variety of necessary tools to assist them in learning. Tumbling is great for cheerleaders, dancers and gymnasts who just want to tumble! Every month Stars & Stripes offers a variety of skill clinics. This is a solution for athletes who want to enhance their performance, place extra attention and practice on a specific skill or enjoy more time in the gym. Skill clinics help students master skills at a quicker rate.